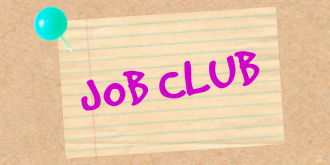 ·Job Club for U25’s held every Monday evening to include Job Vacancies & Recruitment, and activities such as Application Form Assistance, Apprenticeship Matching & CV Writing. · Music tuition to include learning to play an instrument, theory and instruction, attending high profile music events, additionally, the opportunity to participate in bands, orchestras and choirs! · #HeyDJ: DJ and Music workshops; developing and working with all the raw talent in the borough. · The Danger Squad: a specialist programme designed to teach KS1/2 Emergency Awareness, Preparedness and Response. · A Thoughts Tree where young people are encouraged to share their thoughts, dreams and fears as a young person today. These #ApplesofThought can be made anonymously with no fear of reprisal. · #Talk2Nicky: free counselling sessions available for young people who may have been affected by violent crime or weapon attacks. Additionally, Nicky will offer a selection of positive and motivational courses/programmes. · #TheBeautySalon: free makeovers, make-up and hairdressing lessons and the chance to have a good chat in a relaxed environment. · #CommunityFridge: supporting families struggling with life and debts, offering free pack lunches or after-school treats. #SpeakToTheBoss: Entrepreneurial lessons on life and business. · Young Entrepreneurs Market: Engaging our budding business leaders of tomorrow while regenerating a local market, Queens Crescent. Each week a young entrepreneur will be able to promote, market and sell their own work/brands. 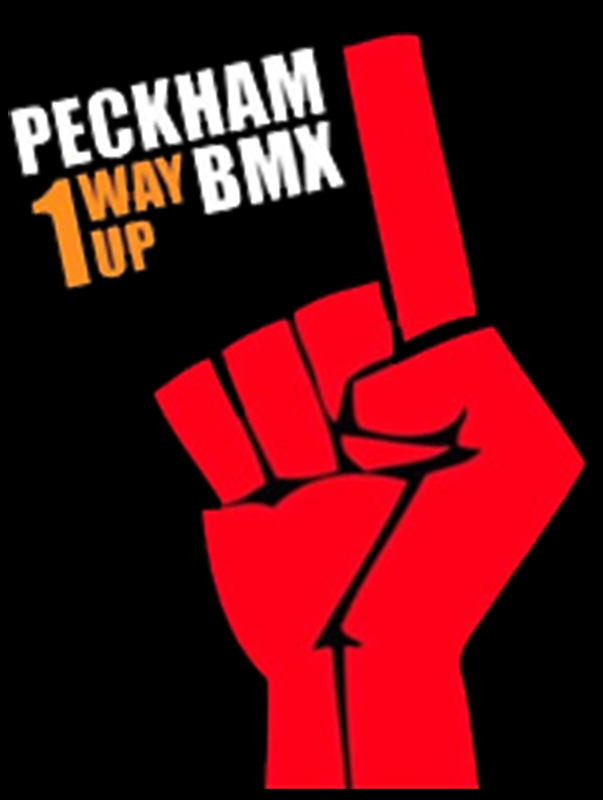 · BMX Track: Plans to regenerate a piece of local wasteland into an active BMX track for young people to practice their bike skills and learn some new ones. Opportunities for national and global achievement within this programme. · #GameNight: Young people can come in and play non-violent games. Games like FIFA, Basket Ball etc will be played to develop skill, team work and communication. They can bring their own controller and play with peers having tournaments amongst themselves. · Book club: Young people can come in and read a book or exchange a book and take a book away. We will also help those that are having difficulty in reading or struggle with Dyslexia. Parenting Classes: actively driving for cohesive relationships with local families and parents, the classes are designed to bring awareness and solutions to households.